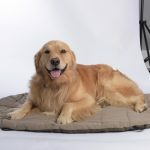 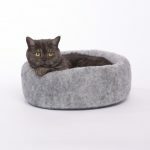 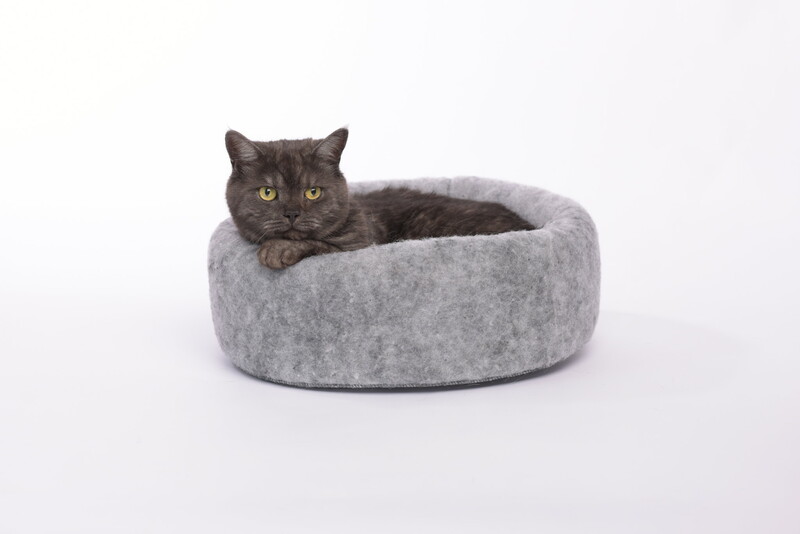 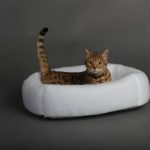 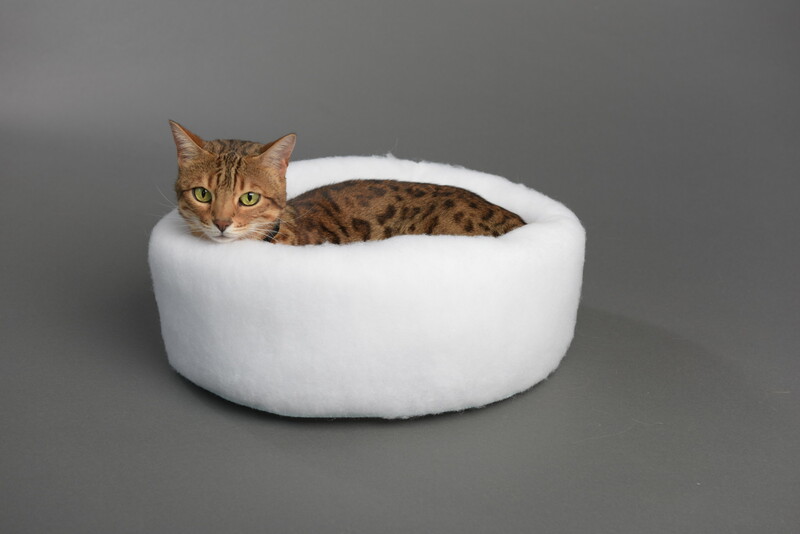 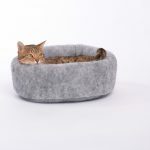 The Ultra soft Polyester Fibers work as an insulator, to absorb and hold heat, keeping your kitty warm and cuddly year round. 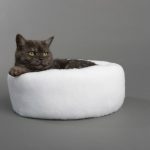 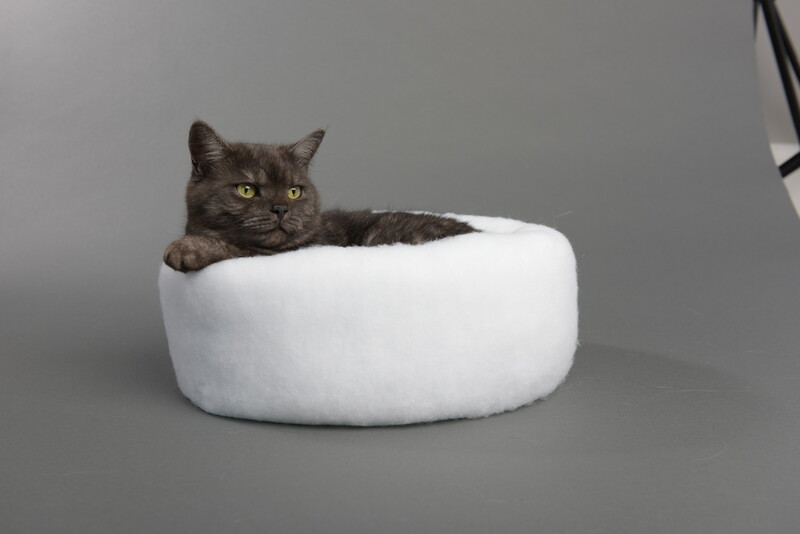 Place the Kuddle Kup ® in your cat’s favorite spot or create a new resting area by placing the Kuddle Kup® anywhere you desire. 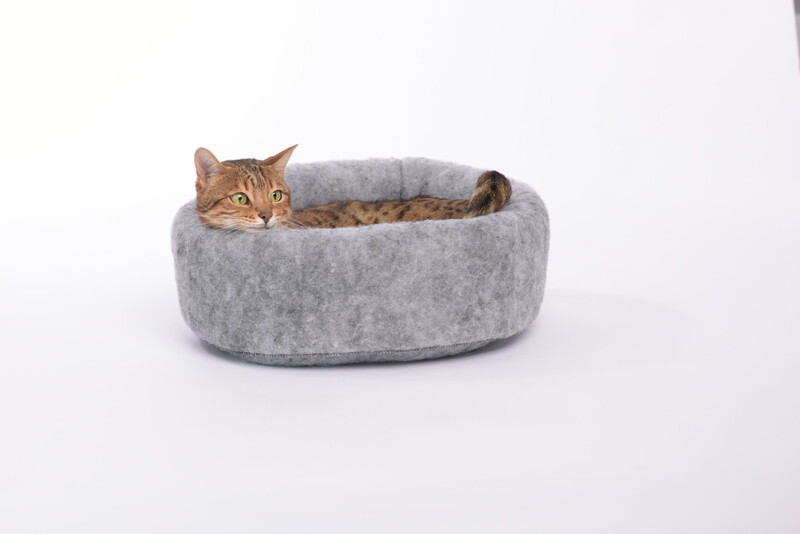 Attracts Cats like a Magnet.